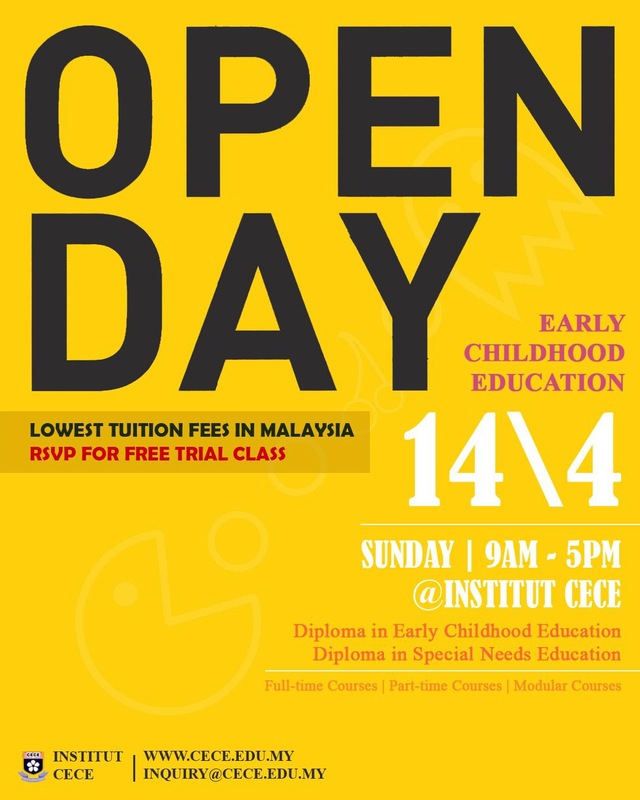 The Institute of Childhood Education-Studies and Community Education (INSTITUT CECE) is a 26-year-old teacher-training institute with a teaching team made up of instructors with master's degree in preschool education. By providing academic and professional training programmes as well as internship opportunities in kindergartens, Institut CECE equips students with a solid foundation in early childhood education. Students are trained to effectively help young children to develop their potential and creativity. Programmes are designed to give students the right knowledge and skills to deal with the overall physical and mental development of young children, which can further foster loving and patient children.